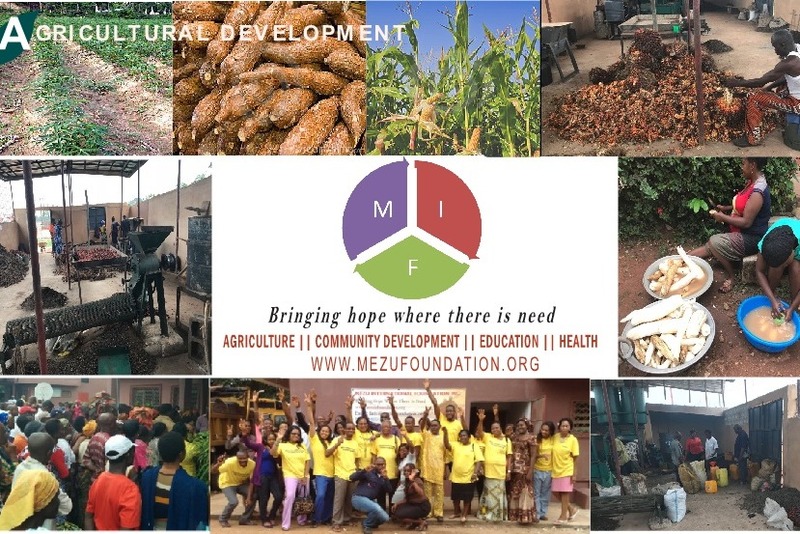 Mezu International Foundation in partnership with Harvest Chapel Mission and Friends seeks to raise funds for its Agricultural and Community Development programs. The goal is to raise about $30,000.00 for the purchase of Agricultural Equipment to raise productivity ten times over hand power from plantation through processing for basic food crops like cassava and other root crops to palm produce and grains. Agriculture, farming, and food processing is still a key source of livelihood for Nigeria. The target population is in Southeastern Nigeria. The project will be replicable in other communities elsewhere. Thank you everyone for the positive response to our agricultural initiatives. 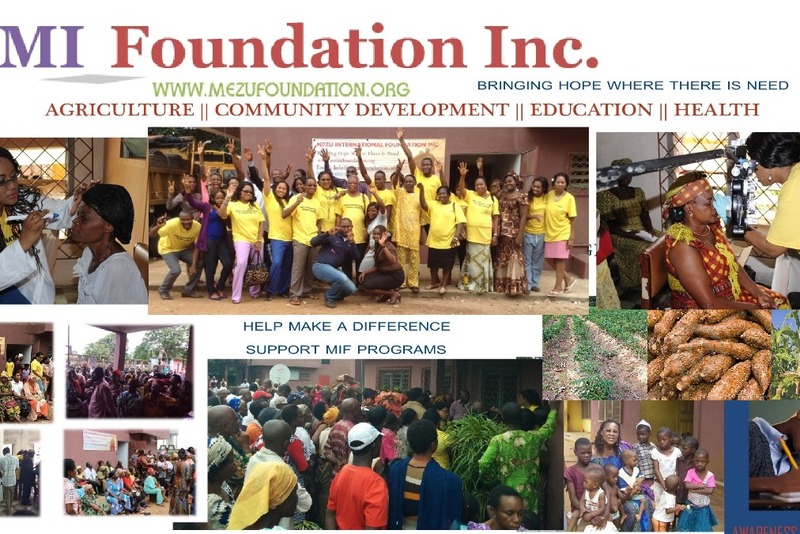 Mezu International Foundation in partnership with Harvest Chapel Mission and Friends seeks to raise funds for its Agricultural and Community Development programs. Money raised will be used to purchase Agricultural Equipment that can raise productivity ten times over compared to using hand power for processing basic food crops like cassava and other root crops to palm produce and grains. Improved farming efficiency by using mechanized tools. Maximizes land utilization for farming. we hope to replicate these projects in many rural communities, one village at a time.